It's time, it's finally time! 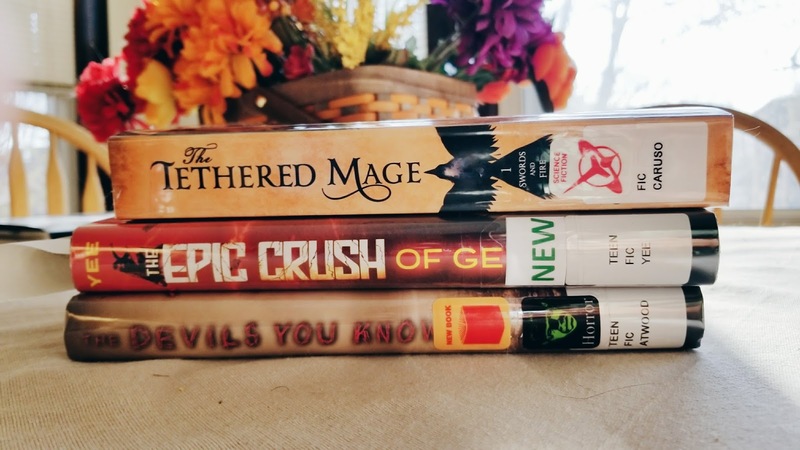 American Thanksgiving is this week and once we get that out of the way, its time for a readathon! These are just a few select books from my towering library stack - seriously, I'm ashamed of myself. There is a 100% chance I won't read any of these and just go rogue, but I can at least said I made an effort! And I'm missing a fluffy romance from my TBR, so I'm more than open to suggestions! I generally prefer New Adult romance (28 and under) with lots of good comedy and drama. 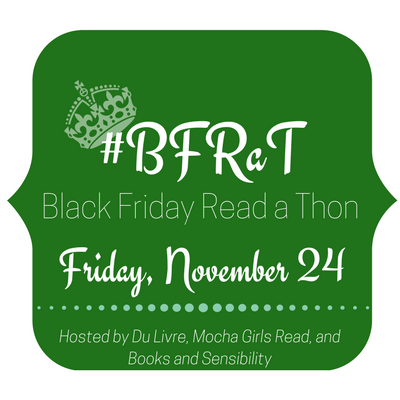 Don't forget, there is still time to sign up for Black Friday Readathon! 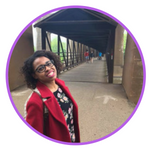 It's a lowkey readathon hosted by yours truly, Mocha Girls Read, and Books and Sensibility. There will be various challenges throughout the day with opportunities to win books and bookish merch! Sign-ups are open until 12 p.m. CST on Friday, November 24. What do you plan on reading for BFRAT?